Gilead presented some data about a new capsid formation inhibitor (GS-CA1), a total new drug class that looks incredibly powerful in vitro (6) [ CROI: Discovery of Novel Potent HIV Capsid Inhibitors with Long-Acting Potential.] These compounds block the capsid formation during maturation and early after entry. They do not have cross resistance with other antiretrovirals. Concentrations in the picogram range inhibited HIV (that is 100s times less than concentrations that we usually use). There is a long pathway from the test tube to clinical use, but this new class of medicines look really promising, both in the therapeutic setting and as PREP. 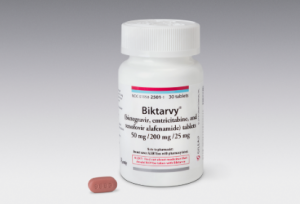 Bictegravir is a new, very potent integrase inhibitor that does not require boosting. This compound is already in phase 3 clinical trials. Bictegravir looks really good (7). 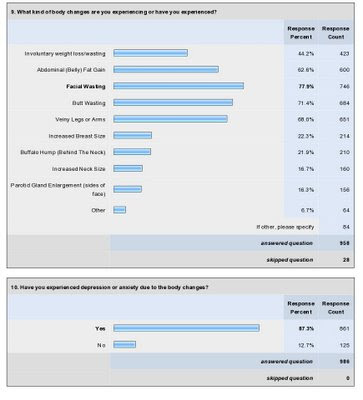 In a phase 2b study 100 participants were randomized to TAF/FTC with dolutegravir or bictegravir. They were pretty much equivalent (in the 95% range of suppression at week 48). 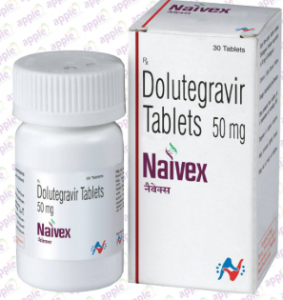 Obviously the study was not powered to compare effectiveness between the two drugs, but it seems that the new combination is in the same ballpark of dolutegravir, which is a good thing. Will see what the phase 3 studies show. [CROI: Randomized Trial of Bictegravir or Dolutegravir with FTC/TAF for Initial HIV Therapy ] Merck presented data on doravirine (8). A phase 3 study that compared doravirine (a non-nucleoside) with TDF/3TC vs darunavir/ritonavir with the same nucleosides. The combinations were equivalent (“non-inferior” in the statistical lingo we like to use), which is good news for doravirine as darunavir is a powerful PI. There was a significant amount of dropouts in the trial making the efficacy numbers to look a little lower than what we are accustomed to see. Finally, the 24 week data of Ibalizumab, a monoclonal antibody against CD4 was presented. 40 patients with very resistant virus received a loading dose of 2 grams and 800 mg every 2 weeks with an optimized background regimen for 24 weeks. For the first 2 weeks of monotherapy with the drug more than 60% had a decrease of viral load greater than 1 log. At week 24 around 50% of the patients had an undetectable viral loads. This is an option, although not a very convenient one, for patients with multidrug resistant HIV. Nobody developed antibodies against ibalizumab, which was reassuring. There were 10% deaths, which is a reminder of how bad this disease can be. 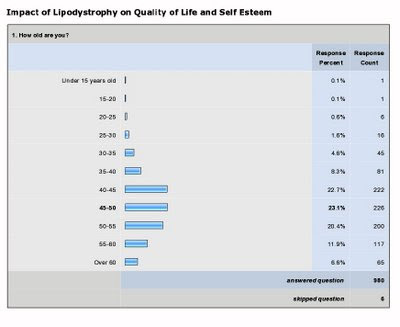 Maybe the FDA will use this trial to approve this compound that has been in development for more than a decade. Some patients need it. There is a lot of excitement about the use of long acting agents like cabotegravir, broadly neutralizing antibodies with modifications in the FC fragment with very long half-lives, nano formulations etc. that can be administered every few weeks or months. It is worth watching the plenary by Charlie Flexner for a good overview of where the field is going (11) (http://www.croiwebcasts.org/p/2017croi/croi33659). It is not very far-fetched to imagine a day in the next few years when patients with HIV will have an injection every few months and will not have to take daily medications. These long acting agents will also have an important role in preventing HIV infection.